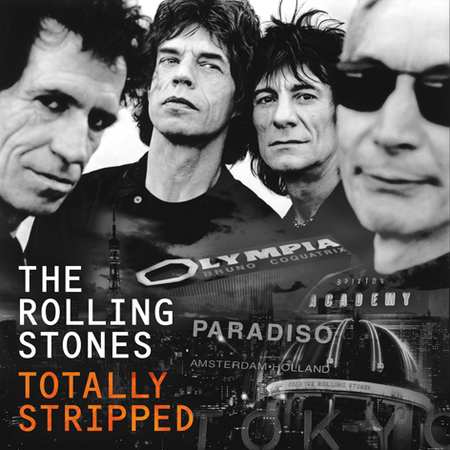 The Rolling Stones will release a new live collection, “Totally Stripped”, on June 3 via Eagle Rock Entertainment. The Rolling Stones recently completed a South American tour and on March 25, they performed their first-ever concert in Cuba with a free show before an estimated crowd of 1.3 million fans. This week, the band were on hand for the opening of “Exhibitionism”, their first ever major exhibition at London’s prestigious Saatchi Gallery that documents their 50-plus years as a working unit.